In order to create a successful customer-centric approach, the products or services you provide should be the means which your customers use to reach their end goal. One way to achieve this is by understanding and anticipating their needs even before they do. In doing so, businesses develop new products according to the evolving needs of their customers and convince them that they need the product. In B2B relationships, focus on how your organization can help your customers in the long-term, something that will forge strong relationships with them. It is critical that every one of your employees comprehends the value of embracing a customer focused concept. This ensures that they keep the customer in mind with every action they take and every decision they make. The only way to accomplish this is by involving employees in the development of customer focused strategies. However, one must keep in mind that front-line employees are not the only ones who must embrace this culture. Rather, the entire organization should be working towards fulfilling the promises that sales and customer service representatives make. Most importantly, it is the executives of the company who should demonstrate how the rest of employees should view and deal with customers. 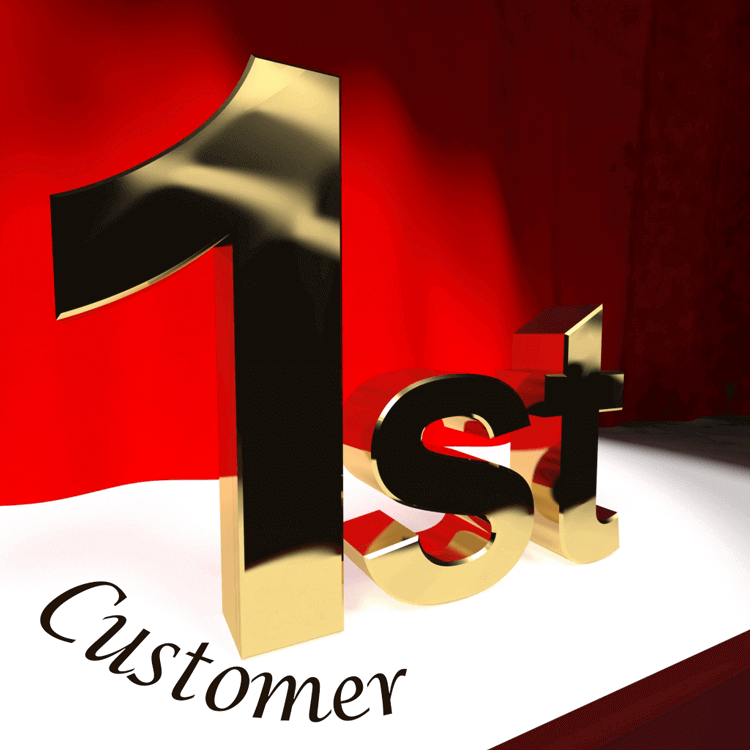 One element that customers expect in their dealings with vendors is consistency. Consequently, you must be sure that the talent you choose to onboard are able to quickly adapt to the organization's culture and will not disrupt its flow. Some organizations filter suitable talent by putting them through long periods of training before they are onboarded. It is almost five times more expensive to secure new customers than it is to keep existing ones. They are also much easier to deal with since they already understand the organization's processes and functions. Therefore, cementing the loyalty of your current customer base is much more important than expanding it. Not only this, but happy customers are a great source of revenue, since their good word of mouth can be a lucrative form of advertising for your organization. Monitoring the ups and downs of your business's customer satisfaction levels will point you in the right direction. Some of the figures that you should observe include first call resolution rates as well as data from surveys. Use these numbers to set periodic goals for yourself and the organization. It is also important to motivate your employees by showing them how far they have gone and how their hard work has reformed the customer experience.